Author Amanda Green has had her writing and photography work published in various magazines and local newspapers. She enjoys the challenge of getting published and aspires to be successful in fact/fiction storytelling in the mental health/relationship genres. Enjoy this interview with Amanda! Mainly because I love reading them so much! I write them for people like me, who don’t always want to, or do not have time to, read a whole novel, but who want an interesting read with a satisfying ending. Also, I feel some stories just need to be short and that is a beauty of it. Sometimes someone tells me a story about someone’s experience and it’s so interesting it stays with me and I end up writing a story based on it. I think they are equally important. 3) Of all the short stories you have written, which is your favorite (if there is one) and why? My personal favourite is my novella called ‘Behind Those Eyes: Life on the streets of London. I visited London a few times, spending time in certain spots in order to get an idea of the streets, the routes my characters would take, looking out for real life characters that could give me ideas, and to take in the smells and sights. I thoroughly enjoyed my research, which also took the form of chatting to a friend who had been homeless for a long time in London. Her life was very interesting and when she read my novella, she said it was an excellent portrayal of life as a homeless person in London! I was thrilled. The other reason it is my favourite is because I am so pleased with my ability to get the character/plot and writing style just right. There are some twists in the tale which I am very happy with. 4) Do you write daily, or do you write only when you get inspired by something? 5) Is there any advice you want to give to short fiction authors? Always write a story from start to finish before editing. OK, this doesn’t work for everyone, but it does for me and many others. This way, you concentrate on the story flow rather than interrupting it with stopping and starting and editing part way through. Short story writing must still have a beginning, middle and end, so you still cannot get away with a ‘soggy middle’. Every word is key with short stories, so it’s best not to over-describe a scene or character. 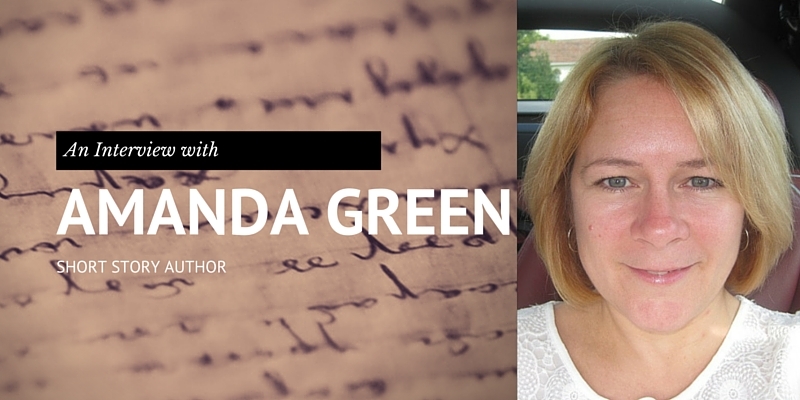 Amanda Green is a self-published author of seven inspiring books. Aside from writing and social networking, she spends a lot of time with her pets; a handsome cat called Titus, a pretty kitten called Millie and tropical fish. She strongly believes in pet animal therapy as being good for our mind, body and soul, and she promotes the fostering and adopting of animals as opposed to private breeding and purchase. 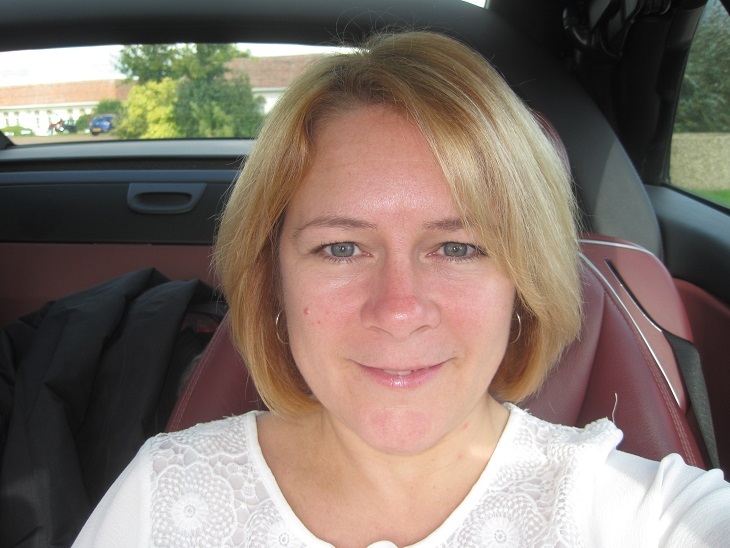 Amanda has travelled on/off across the world, taking in twenty-five countries – living and working at times in Japan, Thailand and Australia, and has enjoyed a very mixed bag of jobs. She runs three personal websites for which she writes all copy and articles and provides all photography. You can find her personal blog at www.amandagreenauthor.co.uk and you can purchase her books on Amazon here.